This is not a cover up. This is a systematic process to annihilate odor right at the source. 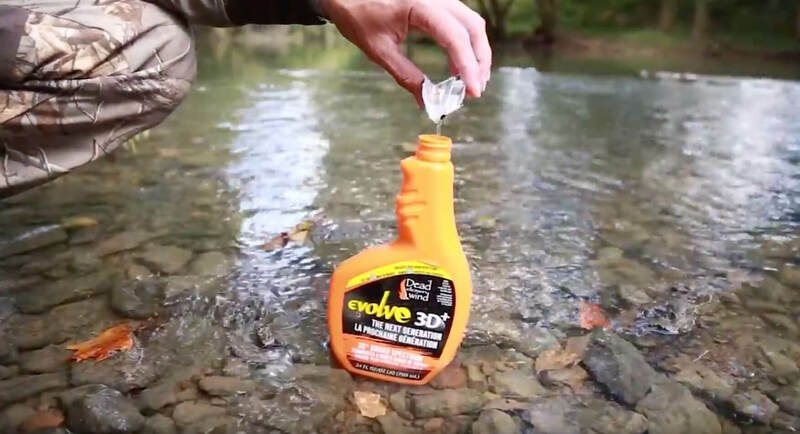 Laundry, Hygiene and Field are the three phases necessary to be successful when you step foot in the woods this fall. 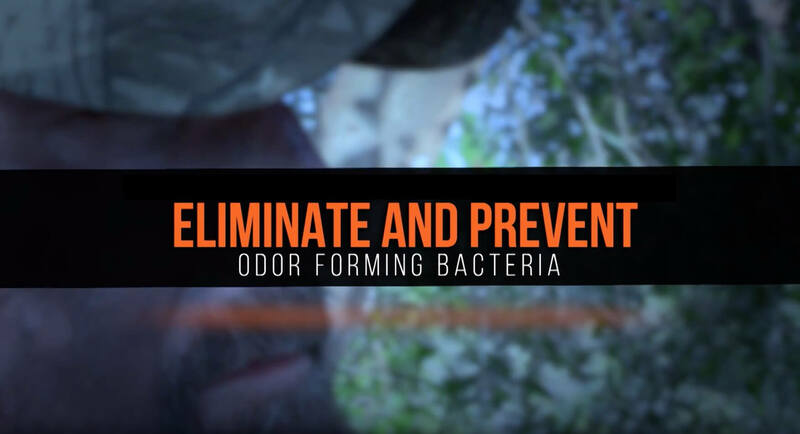 When it comes down to it, odor elimination is a true science. Which is why we focus on using innovative technologies and science to develop our impressive lineup of scent elimination products. Notice we say the word ELIMINATION. Because that’s what Dead Down Wind actually does. Enzymes are biologically active molecules that speed up/create a chemical reaction. 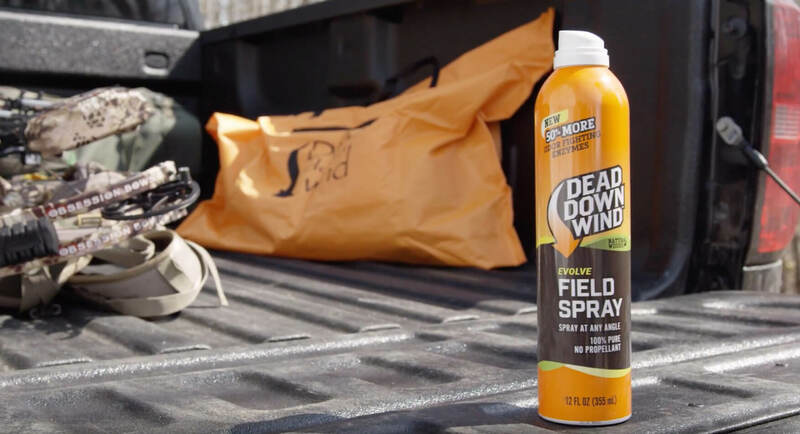 Dead Down Wind products are unscented and treated with an impressive 50% more enzymes that help kill the bacteria—and what the bacteria leave behind—that create bodily odors. Scent Prevention is a systematic process that requires discipline and routine. This routine includes a three-phase process that whitetail hunter should live by to remain stealth come fall. Laundry - The Dead Down Wind™ Laundry line is scientifically designed to kill odor right at the source. Each season hunters put in the work to harvest not just whitetails but memories. 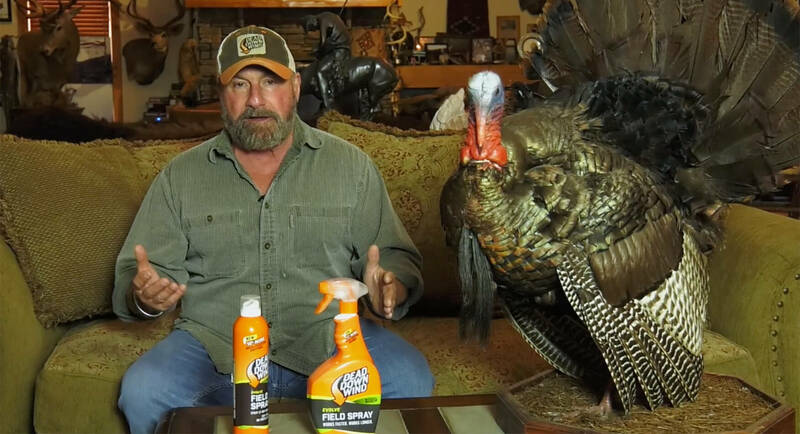 The Laundry line uses multiple enzymes in a biological formulation to eliminate the odors that matter while removing stains from your hunting garments. Hygiene - The human body is a hot bed for odor. The Dead Down Wind™ Hygiene line uses technology that is fact based and eliminates a broad spectrum of odors using natural enzymes right at the source. Being the second phase of Scent Prevention, this crucial step will effectively eliminate chemical and organic odors even after you step foot out of the shower. Field Applications - This is not a cover up. This is the final step to ensure you are field-ready come opening day. 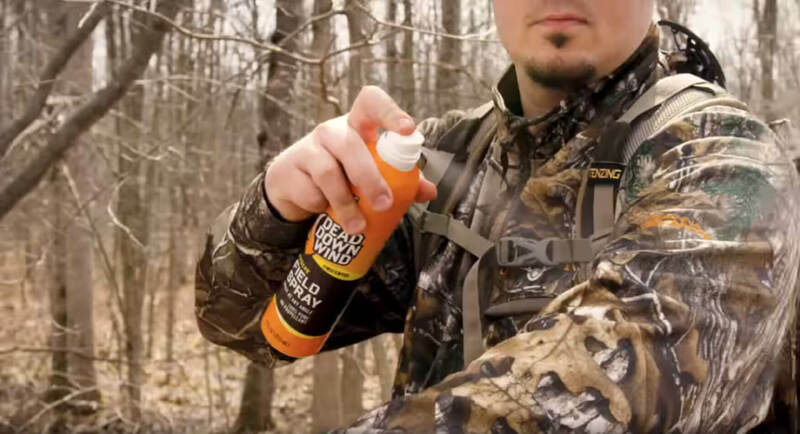 The Dead Down Wind™ Field Application line is designed to destroy odor on contact and continue to work to provide you optimum success in the woods. This is your last defense of the Scent Prevention system. Learn the advantages of Dead Down Wind's Pac-It Refills when adventure takes you to remote areas off the grid. 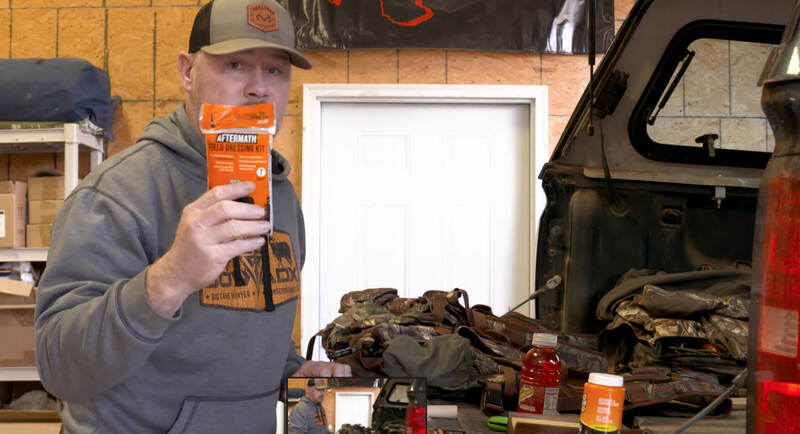 Tim Anello with Inside Outdoors TV goes over why he uses Dead Down Wind's Pac-It refills to keep him in the field and Scent Prevent in a pinch. Pack light. Save space. Pac-It Refills excel when weight or space needs to be reduced. At a convenient 4-1/2” x 2-1/2” size, they fit into your gear easily and mix with water while you’re on the go. 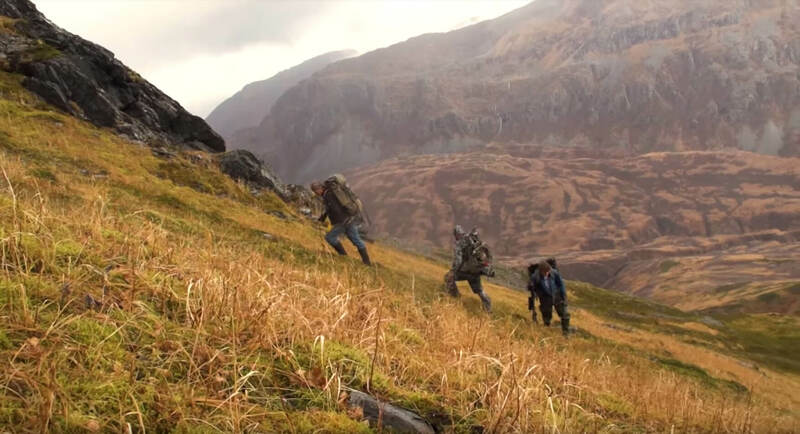 When adventure strikes, how do you ScentPrevent and remain field ready? 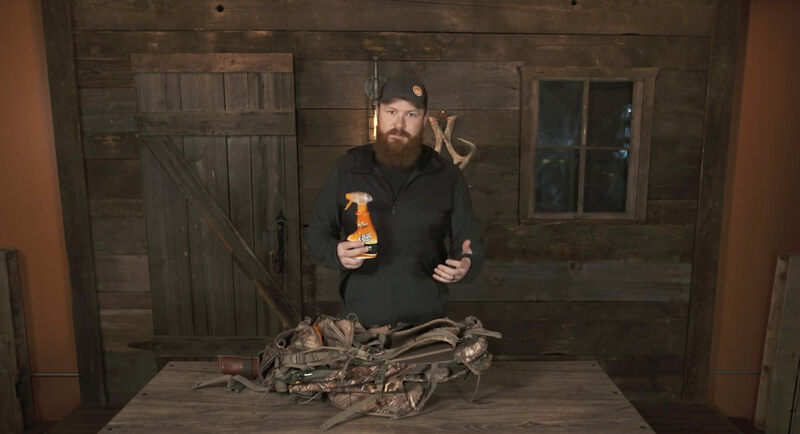 Gus Congemi with Live The Wild Life goes over what Dead Down Wind items he brings along to pack light, while still eliminating odor when it counts most. Gus' Tips & Tricks will have you ready to go for your next backcountry adventure. Casey Keefer Turkey Vest, Keefer Bros.
Casey Keefer gives a look at what's going to be in his turkey vest this season. Spring Turkey Season is all about how willing you are to go the distance. This means come prepared, pack light and make the most of the opportunities you have. Every spring, turkey & whitetail co-exist in the same locations. If one is alarmed, so is the other. Although Turkey don't rely on a keen sense of smell, their ability to pay attention to detail is tremendous. This can make or break you when it matters most.